Calenders / Dairies / Planners : Top Worth Advertising LLC. Dubai, U.A.E. 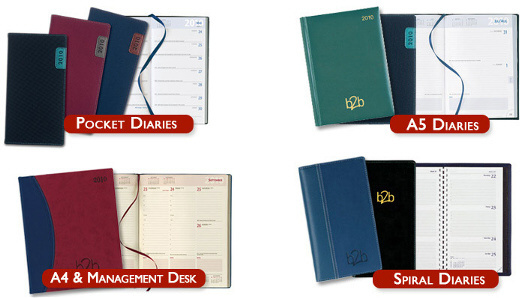 For the ultimate in all year round promotion, diaries and calendars fit the bill perfectly. Whether it’s a desk calendar or a pocket diary, what a great way to give your customers a gentle reminder about their next promotional campaign. 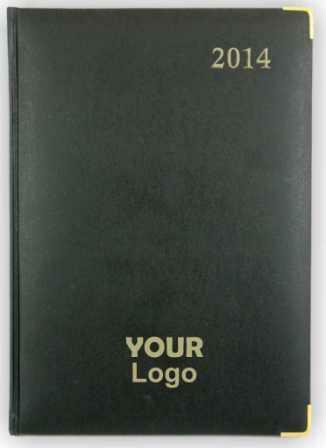 Always useful, calendars and diaries are always thankfully received. 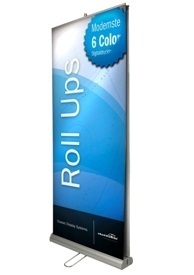 We do Gold Foiling, Silver Soling and Direct Surface UV Printing for Full color printing.